Saturn Just Birthed a Baby Moon. How Does that Happen? 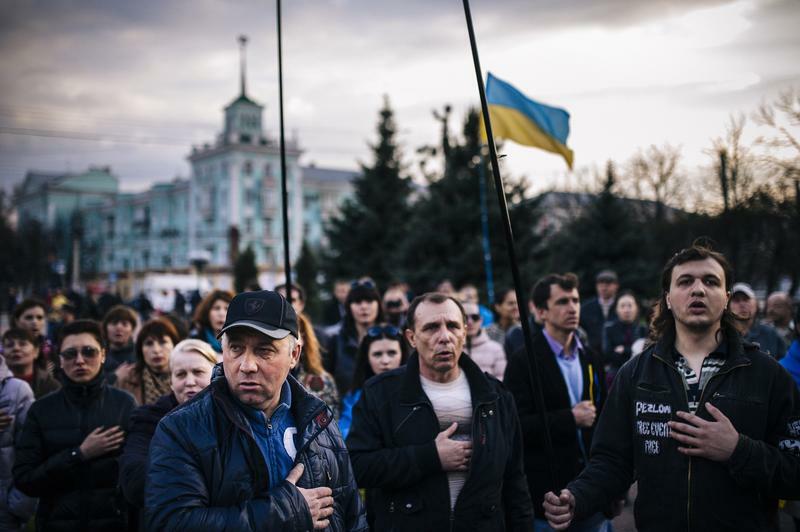 People sing the Ukrainian national anthem during a pro-Ukraine rally on April 15, 2014.